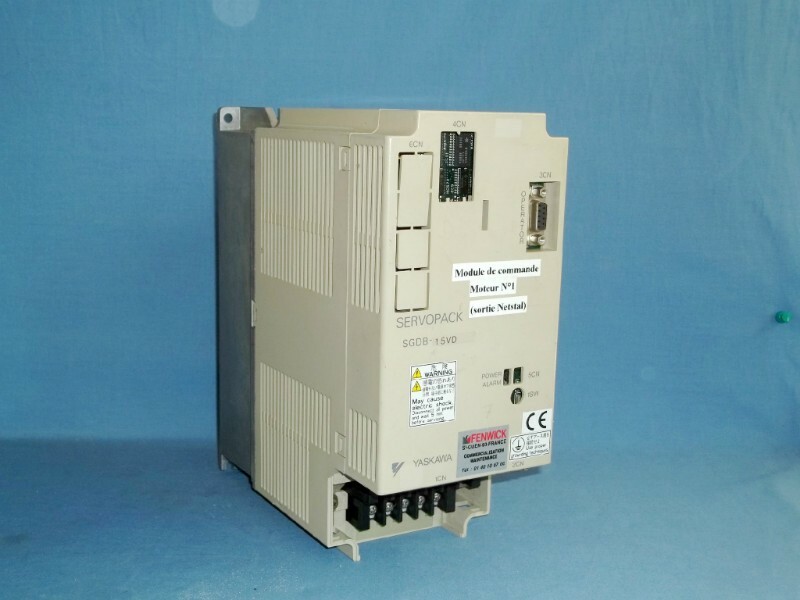 Yaskawa Servopack SGDB-15VD servo drive. AC INPUT: Volts 200-230, 50/60 Hz, 10.0 Amps. 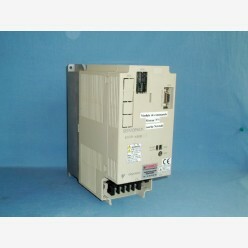 AC OUTPUT: 0-230Volts, Phase:3, 10.5 Amps,KW(HP): 1.3(1.74). Made by Yaskawa Electric. Made in Japan. Do you have any questions about Yaskawa Servopack SGDB-15VD?